Thousands of years ago in AR -1490, The Hakeen peoples of the continent of Za'har founded an ancient, great empire they called Xhola. Today, that civilization is long gone, and is simply called "Old Xhola." The capitol of Xhola was the ancient and beautiful city of Abu-Zhin. For nearly a millennia after its establishment, Xhola was a thriving civilization of great culture, arts, and fabulous wealth. In a desire to further expand their empire, the Dragonfly Emperors of Xhola eventually expanded west across the Vhan Myr, discovering and colonizing three large island chains; Ilsenene, Rhaygos, and Styr. In the following centuries, Hakeen explorers reached the eastern shores of Corwyn and eventually colonized much of the Vakara Grasslands region. 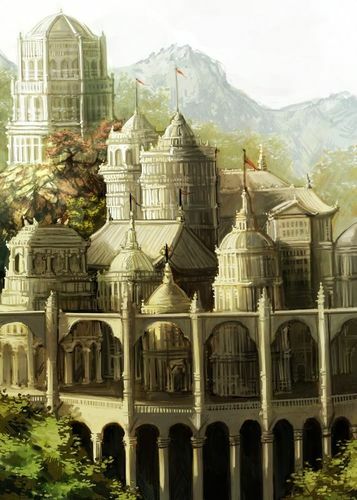 On Corwyn, the Hakeen established three large cities; Ashkavan, Zocolo, and Zhin. Sadly, in the year AR -552, Xhola was invaded and destroyed by the demon-worshiping people called the Deskari, and as a result, the great Hakeen empire began to break up. The Cities on Corwyn became known as the "Xholar Empire," and the three island Sultanates of Ilsenene, Rhaygos, and Styr became "New Xhola." At this time, the remains of the original empire on Za'har became known simply as "Old Xhola." Eventually, New Xhola itself broke into the three independent island Sultanates within a few decades. It is known by sages that the royal symbol of Old Xhola was the Dragonfly; for the insects were considered sacred in Hakeen culture. In fact, the Sultans of Old Xhola named themselves the "Dragonfly Emperors". The home of these Dragonfly Emperors was the lavish Rhodium Palace, built in their sacred citadel of Abu-Zhin. In addition to Abu-Zhin, there were several other great cities of the lost Hakeen empire of Za'har. These included: Nashatra, Eshaar, Ra'jhar, and Reshek. The Xholar Empire on Corwyn was destroyed and its capitol city of Ashkavan captured in the year AR -98. Once the cities of Ashkavan and Nystal fell, the only remaining Hakeen colony on Corwyn was Zhin, which soon declared itself independent. Luckily, Zhin had high walls and a strong garrison. As a result, that city alone was able to successfully resist the siege led by the warlord Zhang the terrible and his Üthrari hordes. 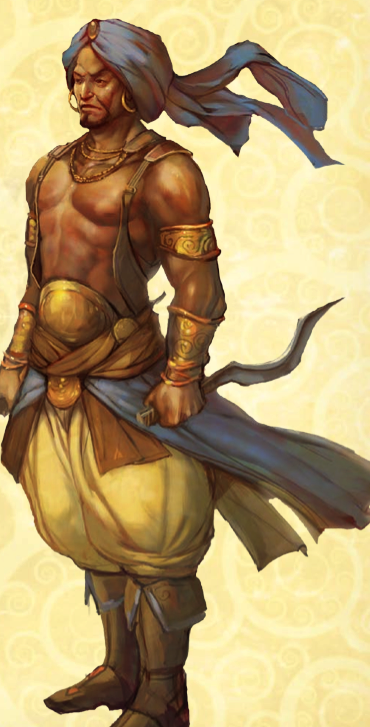 In AR 255, Emperor Damodar led a gigantic fleet of Eloysian warships against the three Hakeen island nations. First to be captured was Ilsenene in AR 255, followed soon after by Styr, which was conquered in the year AR 266. Rhaygos was much stronger militarily and resisted much longer. Eventually, in AR 358, the last Rhaygosi Sultan surrendered to the Eloysian Emperor Farshad. For the next 1,700 years, the three island realms were subject to the rule of Hamanid governors appointed by the Emperors in Sanjakar. When the Eloysian Empire finally collapsed in AR 2079, Rhaygos, Ilsenene, and Styr overthrew their Eloysian masters and declared Independence once again.